Indian automaker Tata Motors becomes first India automaker to cross the prestigious 1 million sales mark by selling 1.049 million vehicles (light vehicles) in 2018. 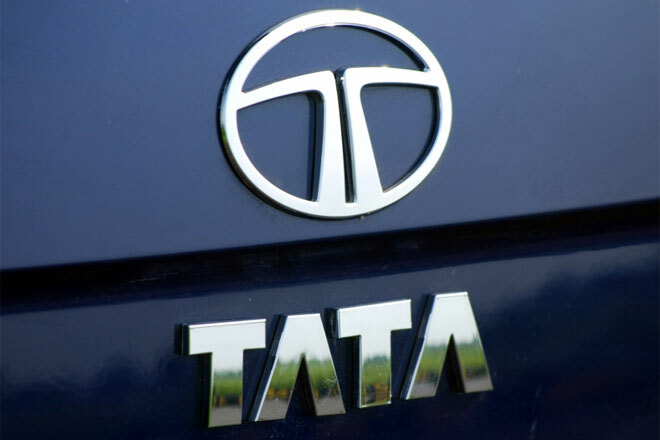 With this Tata Motors became world 16th largest light vehicles company beating Chinese giants like Changan and SAIC. The Indian automaker sold 1.049 million vehicles in last year compared to 0.986 vehicle sold in 2017. Light vehicle segment include cars, vans, utility vehicles and small pickup trucks up-to 3.5 tonnes. 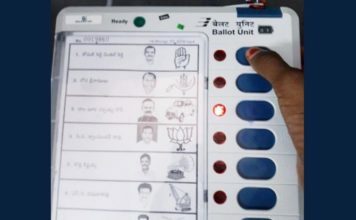 About 50% of the vehicles were sold in India. As per the data released by the automotive consultancy firm, JATO Dynamics, Tata Motors was the worlds third fastest growing automobile company among top 20 automobile companies. 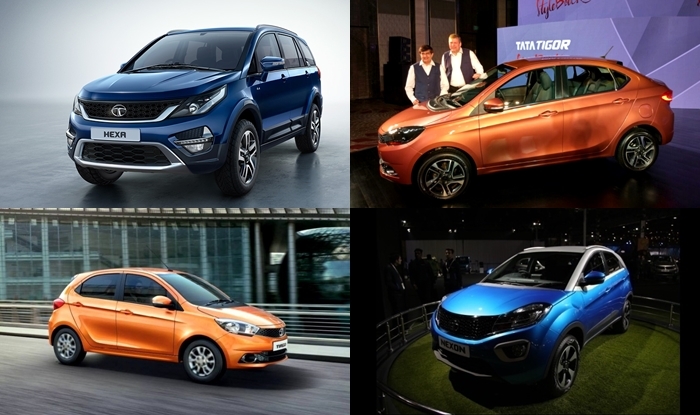 In 2018 Tata Motors witnessed 10% growth in the sales number of light vehicles segment. 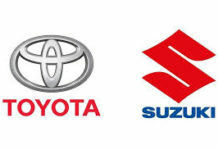 According to the data by Jato Dynamics the highest number of cars were sold by VW Group, selling 10,538,770 cars followed by Toyota‘s 9,597,595 sold cars in year 2018. “It was the 16th largest car maker last year, getting close to Subaru and outselling some Chinese brands, but is not enough to become a key player in the industry. JLR has done a very good job by enlarging its line-up, launching modern cars, new tech, and gaining a decent part of the premium market (5.5% market share). 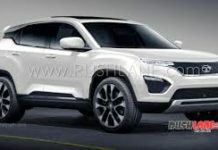 But the Tata brand needs to address more markets,” Felipe Munoz, JATO’s global analyst said. 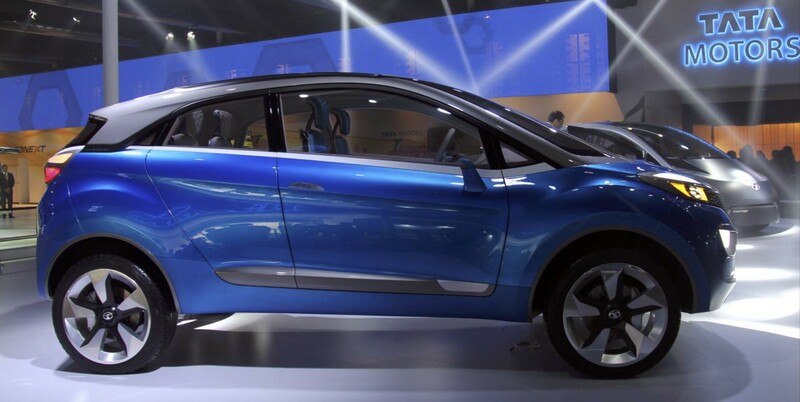 On this positive growth Tata Motors MD Guenter Butschek said that the positive results is due to the strong connection Tata has built with its customers through product and Value propositions. He further continued that the company will further aim to fill remaining gaps in its portfolio and is working towards the goal of becoming a technology leader in he world. “There are still dark spots in this story. Growth was driven by the Tata brand, which sold 99% of its cars in India. 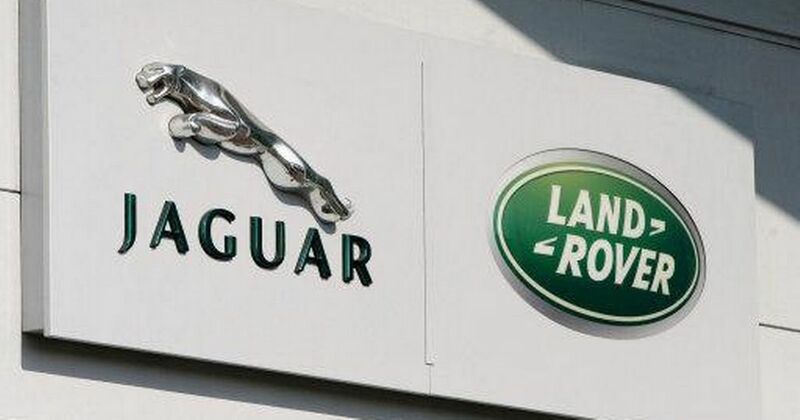 JLR (-2%) struggled as they compete in the profitable but highly competitive premium segment,” Munoz said.